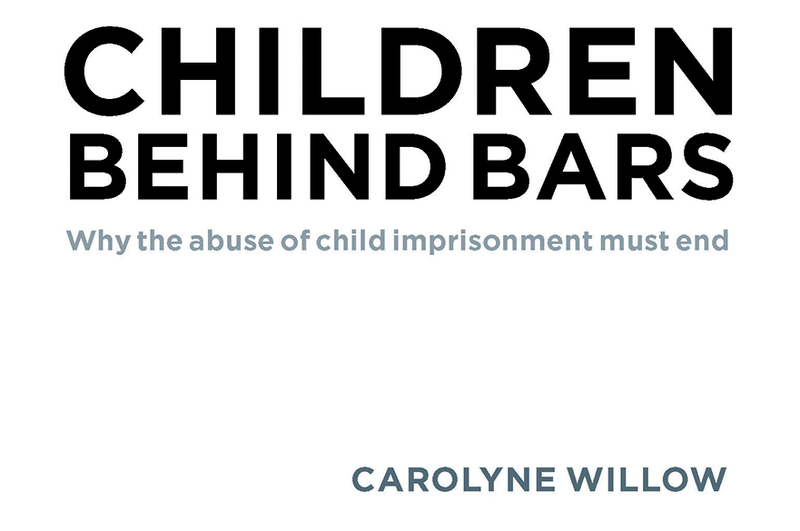 Alumna and children's rights campaigner, Carolyne Willow (BA Hons Applied Social Studies 1988) has written a new book Children Behind Bars which exposes the truth of child abuse and neglect in young offender institutions and secure training centres. Carolyne will be launching her book in Nottingham on 23 April at the Five Leaves Bookshop. She is also currently in the process of establishing a new charity to safeguard the rights of children in a wide range of institutional settings. 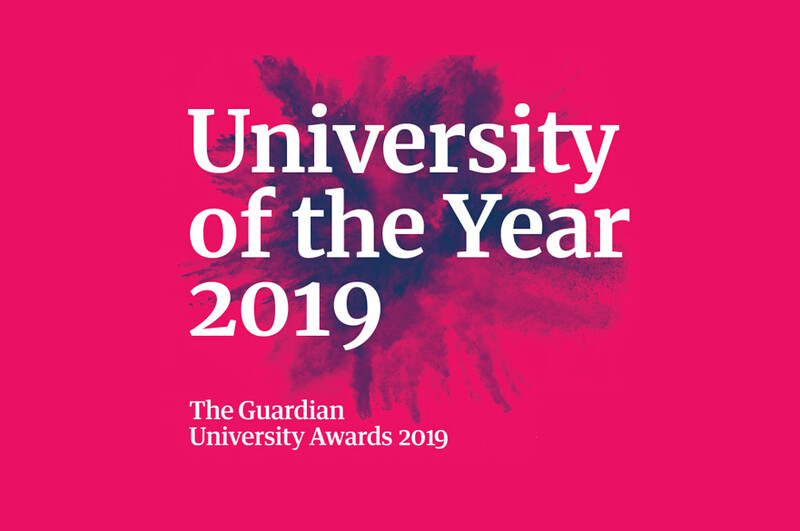 After graduation, Carolyne's career developed from being a child protection social worker in Nottinghamshire to specialising in roles promoting and protecting the rights of children in care amid revelations of widespread abuse in children's homes. 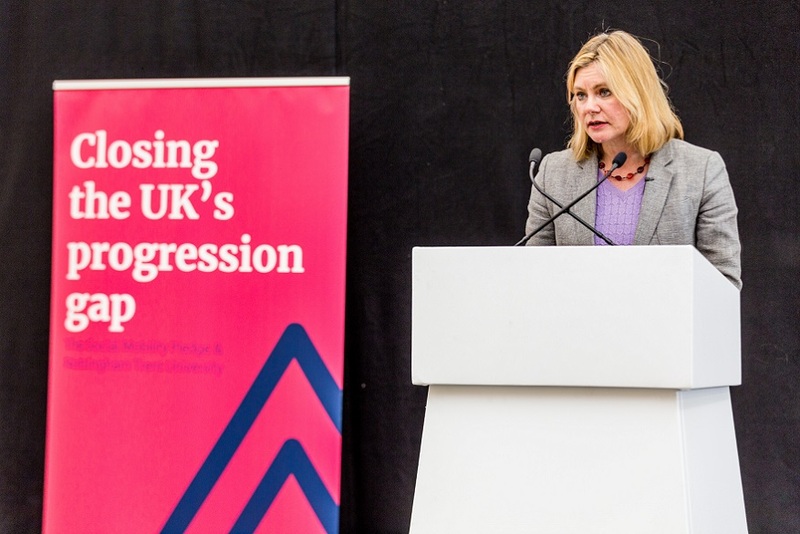 As head of the Children's Rights Alliance for England in London, she joined an independent inquiry into child custody and was disturbed by what children told her. Based on research and interviews, Carolyne's new book, Children Behind Bars, exposes the truth of child abuse and neglect in young offender institutions and secure training centres – including hunger, denial of fresh air, cramped and dirty cells, strip-searching, segregation, the authorised infliction of severe pain, uncivilised conditions for suicidal children and ever-present violence and intimidation, as well as abuse allegations rarely independently investigated. Find out more about the Nottingham book launch.